for $475,000 with 6 bedrooms and 4 full baths, 1 half bath. 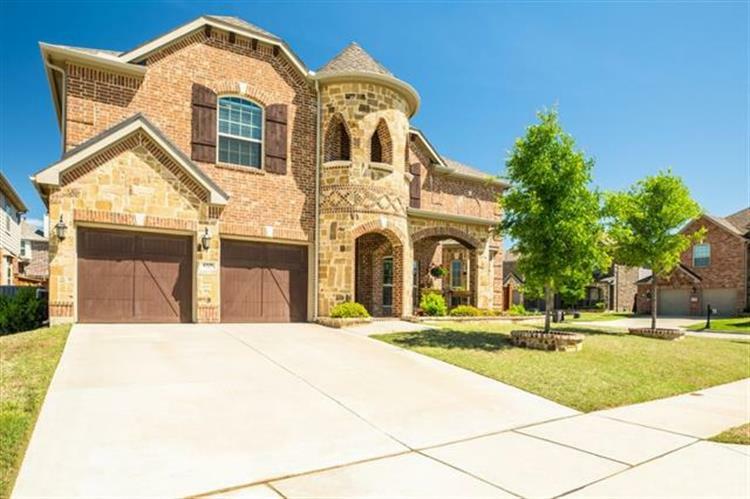 This 4,352 square foot home was built in 2014 on a lot size of 0.194 Acres. 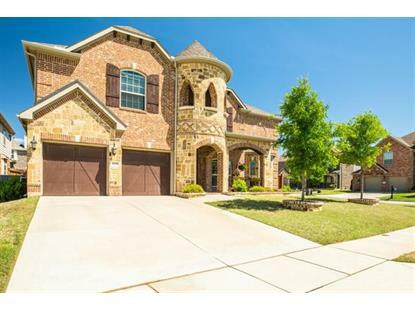 Pride of ownership shows throughout this beautiful six bedroom 5 bath beauty. Enjoy evenings on the patio or relax in the hot tub. Extended patio added for entertaining with desirable northern exposure. Master suite plus one bedroom down with full bath. The kitchen is a cooks dream with huge island, abundance of light cabinets-drawers, gas cook top, double ovens, microwave, butler pantry and added lighting. Living areas include formal living, spacious family room, game room and media room, equipment remains. Formal dining and breakfast complete this open popular floor plan. Amenities include, cozy fireplace, flat screen wiring at patio, dramatic curved staircase, security cameras, large utility, community pool.